At Warminster, the Wiltshire times (posted 30th August,2007) states ” Skywatchers returned to the hills of warminster at the weekend, 30 years after a 100-strong vigil was held by those hoping to catch a glimpse of an infamous UFO”. 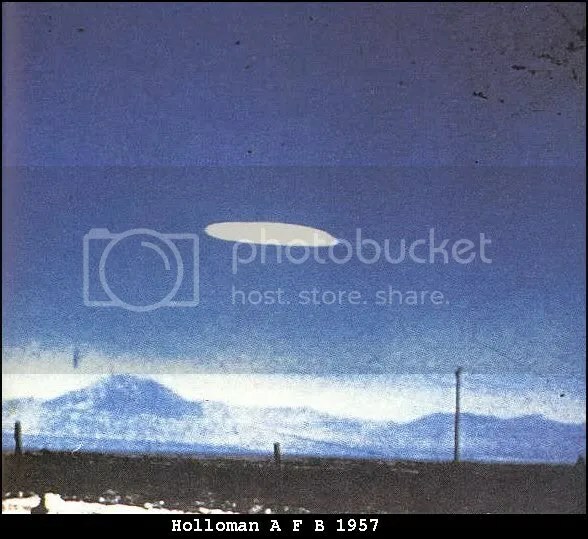 At About.com…there are “Oblong-shaped UFOs over Orillio” (posted 29th August, 2007) there is a link in this short article to images of the ufos ; also from the same site the MOD gets a mention, in “More MOD Files” (posted 27th August 2007). 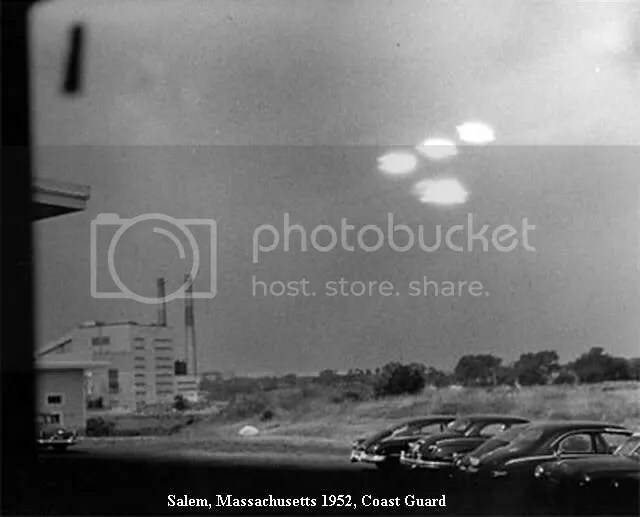 In the internet edition gazette (basingstoke-posted 30th august,2007), “mum and daughter are latest to see alien visit“… the sighting took place on the 12th august. 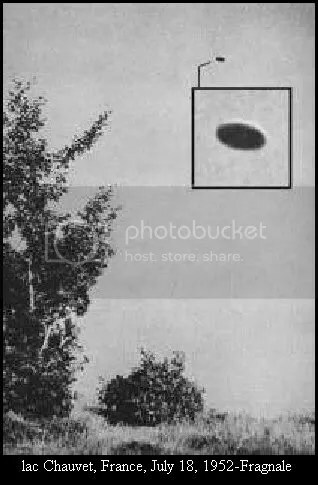 In New Zealand,(stuff.co.nz, posted 29th august,2007) ” Ufo spotted near Kaitaia baffles experts, and “Dr Maccabee has not commented on whether the photographer may have manipulated the eight photos, says Ms Hansen….[. 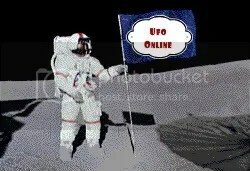 ]While the UFO group cannot rule out the possibility of manipulation, she thinks it is unlikely the photos are a hoax”. At forgetomori.com (posted 29th august,2007) ” georgia shoots at ufo, really a russian satellite“. Very interesting, and a new area for me… maybe need to look into this/research some more…. definately has opened my eyes. July’s ufo map from MUFON is available here; also slightly different, but a quick resource is UFOMaps.EU …. at this site there is a map of europe, click on a particular part and you have google ufo links from that country….